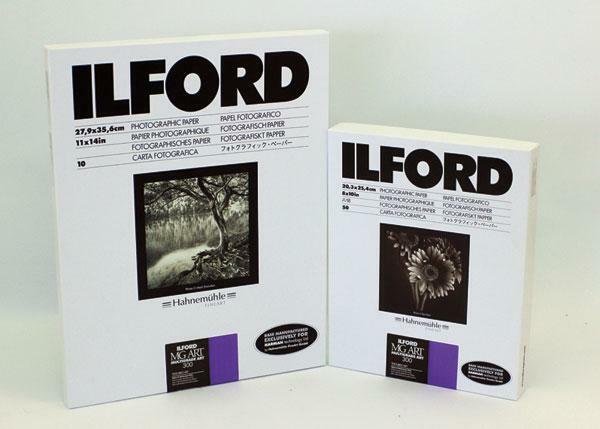 The Ilford name certainly echoes for those with a photographic memory, and now the Galerie brand name sits on a host of inkjet media, some fiber-based and quite a few RC-based products, the subjects of this review. It must be said at the outset that any mention of RC-based papers usually makes printmakers head for the door. The bum rap RC gets is based on first impressions from 40 odd years ago, when it was quite clear that RC (Resin-Coated, plastic) base materials were poor relations used for convenience rather than quality. RC papers in the silver realm came a long way since their first introduction, and now Ilford claims that RC inkjet papers will do as well. While they have a fair amount of proper disclaimers about ink type and storage conditions, they state that when using pigment inks their RC surface papers will not undergo significant fading or discoloration in a range of from 30 to 100 years. Ilford has relaunched their Galerie brand of inkjet papers, with one segment dubbed their “Prestige” brand. This is a first hands-on test of their Galerie Prestige Smooth High Gloss 215 gsm, based on pre-launch samples I was supplied. In olden times printing papers were classed by weight, support (RC or fiber) grade (or VC, for variable contrast) and surface, and we’re beginning to see those classifications emerge again in the inkjet paper world, albeit in a different way than silver papers but nonetheless by weight and surface and support. If I were to classify this new Ilford Smooth High Gloss I’d call it a single weight, RC, and high gloss (Super F) "material", leaving grade aside of course as the contrast in digital is more determined by processing than paper grade. Having worked with numerous types and brands of “metallic” surface papers I have some expectations as to what they can deliver. 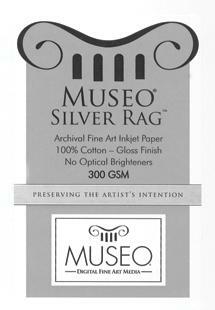 Metallic is a bit of a misnomer as these papers have a glossy surface on a paper (here acid-free) base with an opalescent sheen diffused throughout the emulsion coating. This gives a spark and edge to a print that glossy shares, but there is an extra kick in the paper surface that works quite well with some images, and not so well with others. 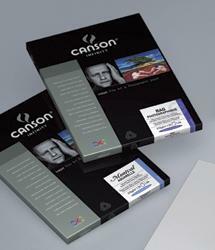 It is a particular choice, one that should be part of your printing arsenal but hardly dominated by it. I generally feel it is best to ignore marketing copy, but sometimes it’s fun to see how folks spin their yarn. Moab’s has always been somewhat transcendent, here telling us that the surface is “reminiscent of the ultra-smooth and slick sandstone surface of the famous bike trail that loops through the desert plains of Moab…” Well, never having done the loop that may well be so, but if so the bike’s tires better have crampons, since this surface is quite slick. What is more to the point is that the copy makes a more straightforward claim that “black-and-white images shine on this new paper producing deep blacks and ultra-bright highlights.” That, and other matters, was the subject of my printing tests. What qualifies a digital inkjet printing paper as “fine art?” To begin, it should be able to reproduce a wide range of tonal values and colors that satisfy the photographer. It should be “archival”, meaning that there should be no contaminants or even optical brighteners that could affect the print stability long term. And perhaps most important is that it should have that “look,” sometimes described as emulating a well-made darkroom print. 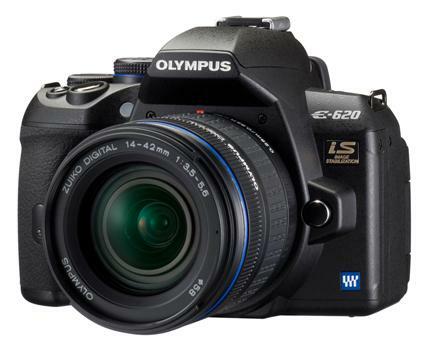 Let’s face it—some images just look better on a glossy surface. Yet, some folks spurn gloss for its “commercial” cachet and snapshot aesthetic. For those who prefer a “crisp” look to their prints but eschew gloss for practical and aesthetic reasons, a paper like the new Lasal Exhibition Luster could do the trick. Replacing Moab’s former Lasal Photo Luster (a 270 gsm paper vs. this one’s 300 gsm), this Resin-Coated (RC) paper has a bright white base, is flexible yet strong, and touts a new coating technology that the company claims yields improved scratch resistance and enhanced “opacity.” The paper is affordable for its class, with letter-size paper well below $1 per sheet (in 50-sheet packs), 13x19” at slightly under $2 a sheet, and a 17”x100’ roll at $143, all quoted from the company’s website. Being an RC paper, the company says you can print using either dye or pigment-ink printers, although it says pigment is preferred. Lacking a dye printer our print runs were done using an Epson 3800 (pigment) printer using Epson (Premium Luster) and Moab ICC profiles, and both Photoshop and Epson printer controls. 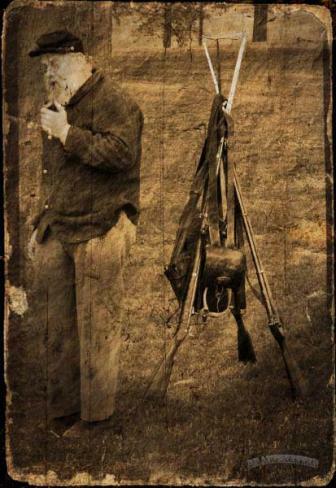 Color and black-and-white images of landscapes, people, and graphics were chosen for the tests. Prints were left overnight to cure, although we note that prints were instant dry and the paper showed no signs of ink “wetness” sometimes seen with fiber-based papers right off the press, and there was no dry down effect perceived. Prints were made with Photo Black ink settings. Ilford’s new Multigrade Art 300 (MGA 300) paper is a completely new, different, silver halide, wet-process printing paper: the company’s first new paper in 13 years. The tonality is rich and subtle, and the feel of the prints is incomparable. As a bonus, it is perfect for handcoloring. 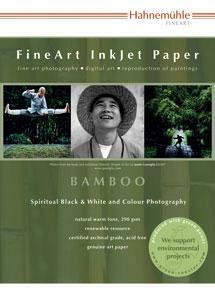 Inkjet printmakers have nothing to complain about when it comes to paper choices. 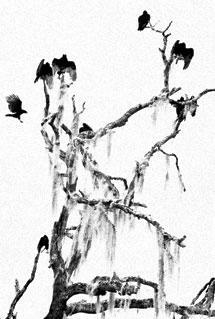 There are glossy, semigloss, and matte surface papers galore, each with their own charm and cachet. Regarding the latter aspect, Somerset is no slouch, having established a reputation in both inkjet and other art papers many years back. 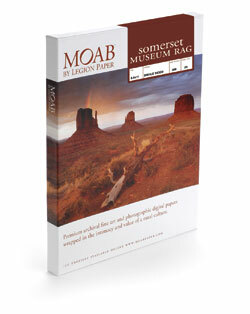 Their latest entry into the inkjet market is Somerset Museum Rag, distributed by Moab. This 100 percent cotton, 300 gsm paper displays a smooth matte surface, a considerable, but not yellowish warm tone, and while strong and fairly thick, is actually quite supple. The paper is single-sided, which means the tooth is on one side only, and telling the printable from the backing side is not something that will be immediately apparent. For that reason the packaging comes with a stick-on label that says “printable THIS SIDE.” You would do well to keep the original cellophane packaging until you get a good feel for the surfaces. I found that if you rub your thumb along the surface the differences become clear, with the printable surface evoking somewhat of a higher pitch. 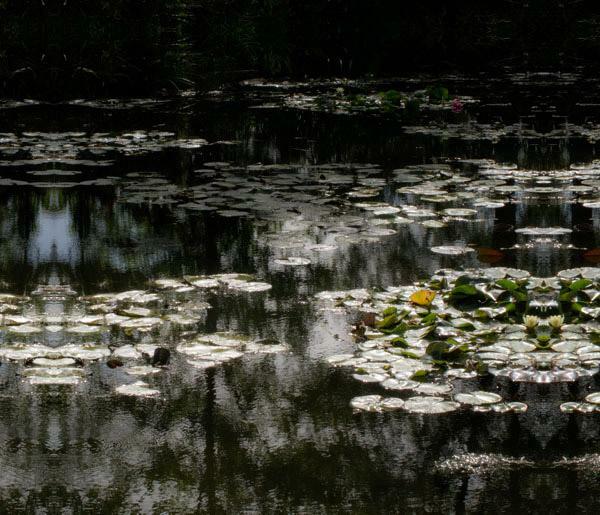 The substrate and the image often go hand in hand, with a natural tendency to choose a matte surface for one type of scene, bucolic landscapes, perhaps, a hard gloss for commercial work, and a luster for deep blacks and a fine art feel. 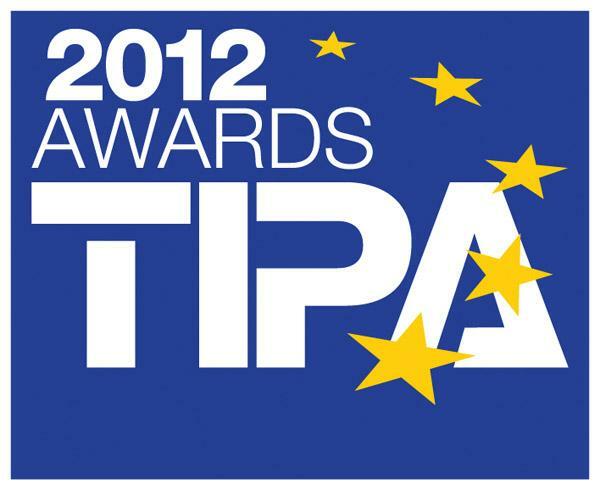 The best imaging products of 2009 were voted on at the Technical Image Press Association (TIPA) General Assembly held from April 2-4, 2009 in Budapest.